Bukit Bintang remains Kuala Lumpur’s trendiest shopping and entertainment district. This bustling area offers everything from shopping centres to nightclubs. Combining historical charms with contemporary chic, this area has managed to retain its popularity over the years, both with locals and visitors alike. 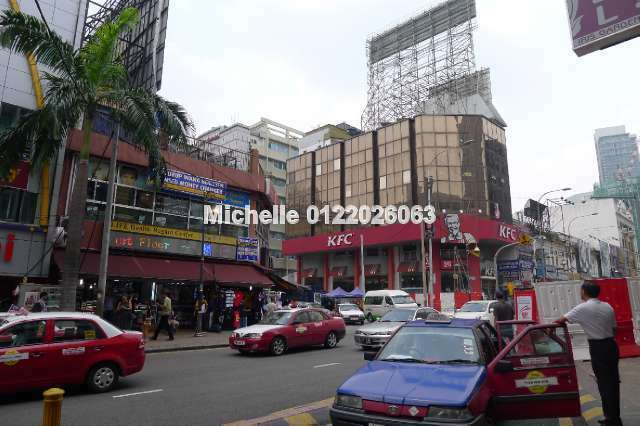 Due to its central location, it is fairly easy to get to Bukit Bintang from anywhere in Kuala Lumpur via public transportation. Hi, I am an agent with Steadfast Realty. Looking for a 3-storey shoplot for sale for a client. The plan is to have a 2-storey restaurant and top floor office/hostel. Hope you can come back to me soon by email with details. Thanking you.